Start taking classes at One Degree Elevated and other studios! Boot Camp focuses on improving muscular and cardiovascular endurance and strength without working in maximal loads. Workout formats include circuit training, HIIT, and metabolic conditioning. 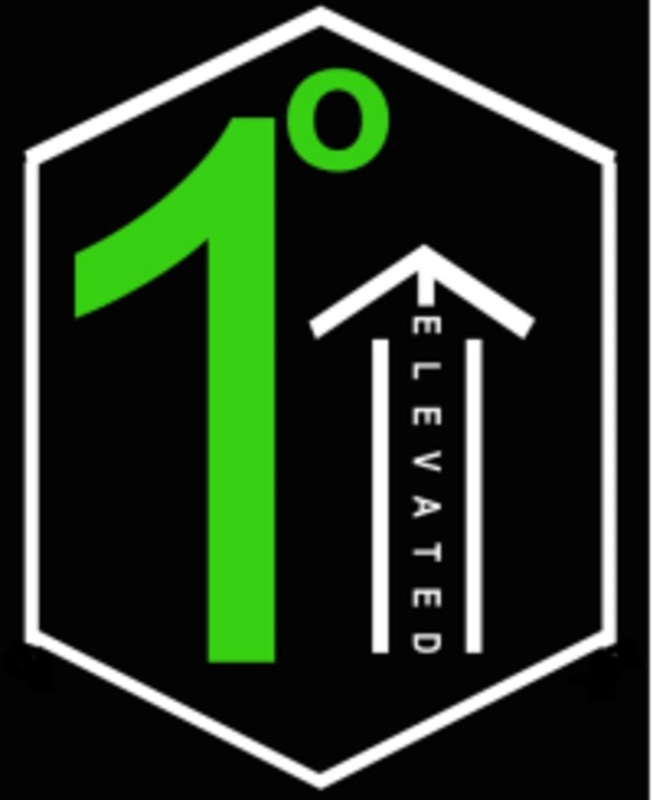 One Degree Elevated specializes in Bootcamp and CrossFit training for all fitness levels and abilities. All classes are fun, inclusive, and create lasting results! Come ready to work out and have fun! Please wear comfortable workout clothing and shoes and bring a water bottle. Towels and lockers are provided. Located in the Skyland Shopping center on the corner of Clairmont Road and Buford Highway. Fun and challenging workout! Small class size, minimal equipment with effective + creative exercises and awesome guidance. Orlando and the regulars welcomed me and made sure I got the hang of things! Def a class to build strength! Limited equipment even with only 3 people. But, it’s real close to my home. I’ll keep going back. Great support from members and trainer! a KILLER workout but great! Great workout variety. Instructor really focuses on improving your technique. Classmates are super encouraging and friendly. Great class. Aaron was very helpful. I'm not in great shape and this class was a good reminder of that fact. I'll definitely come back next time I'm in the area.